We were a family of 4 me and 3 amazing kids with 1 on the way. Michael 15 at the time was very active in sports, straight A freshmen student in high school when our world completely changed. 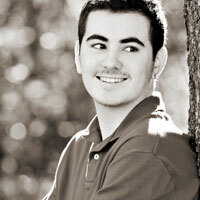 He became sick and ended up in the hospital to find out he needed 2 brain biopsies. Mother’s Day of 2015 we received the diagnosis of Erdheim Chester disease ( ECD ) which has no cure and only a 2-5 year life expectancy. Our hearts sank and everything changed. What once was us going to football games and cross country meets now became us packing up and going more than 50 miles one way to D.C. Children’s National Medical center day after day. Tests, labs, chemo and now 2 years later, he is on a trial medication. Through all of this I was trying to figure out how to still be at home to cook for my other children, be a single mom and afford the traveling. Fairy Godmother Project helped me do just that ! I had meals waiting at our door to cook for my family we had gift cards for groceries and even gas. The help that did for my family was unbelievable. We started to have car issues and more than once they helped me not fall apart trying to figure out how I would afford to fix things. Always having a person to text when I am afraid, sad or overwhelmed is such a blessing because it is important to not feel alone and not show your children that you are afraid. 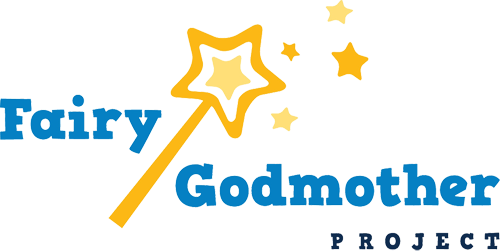 Our family cannot thank the Fairy Godmother Project enough for becoming part of our family during this hard battle we face called cancer.